Roofing Services has been in the roofing business since 1999. Our roofing services include roof installation, roof repair, and roof replacement for both residential and commercial customers. From Colonials to Capes, Roofing Services provides quality roofing and expert roof installation. Our roofing contractors can help you choose a roofing material and color that will complement your home's architecture and add value to your property. Call (310) 504-3290 for a free roofing estimate. Roofing that merges function with style. Every house needs a roof. But that doesn't mean it has to be boring. Whether your roofing needs are for new home construction, a home renovation or addition, or to replace a roof, Roofing Services provides top quality roof installation. Our professional roofing contractors provide exceptional roofing expertise, installation, and customer service. Get instant curb appeal and an equity boost with a beautiful roof, installed by the roofing experts at Roofing Services. Roofing Services combines quality roofing materials with expert workmanship to give you a durable and attractive roof that will protect your home and last for years to come. Roofing Services has provided quality roofing in the local, area for more than 20 years. We offer a variety of roofing materials, including; asphalt shingles, tile, metal, copper, and cedar shake. Most come with a choice of colors and textures. 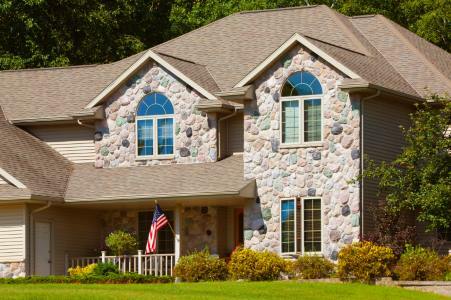 Add value to your home with a unique roof that makes your home a standout on the block. Call (310) 504-3290 to speak with one of our roofing experts.